Alzheimer’s: can a glutamate modulator reverse gene expression changes? Researchers from Rockefeller University (NY, USA) have demonstrated that the glutamate modulator riluzole may reverse key genetic changes associated with Alzheimer’s disease (AD) and cognitive decline. The drug increases expression of glutamate transporters in the hippocampus and was demonstrated to prevent age-related memory loss in rats, indicating that it might have a use in the treatment of AD and cognitive decline. Cells in the hippocampus have previously been highlighted as vulnerable to the effects of aging, which are accelerated in AD and other disorders associated with cognitive decline. 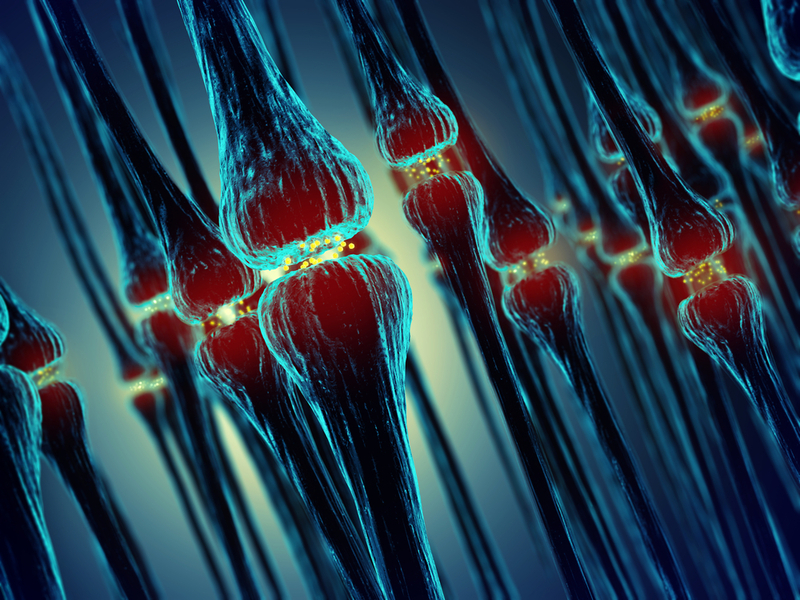 This knowledge led the researchers to examine the potential of riluzole, a drug known to affect hippocampal circuitry, as a treatment for AD. In the aging brain, there is an excess of glutamate as fewer glutamate transporters are produced. An accumulation of glutamate can lead to neuronal damage and death, which can contribute to AD and other disorders. Riluzole is a drug known to target glutamate transporter expression. The team demonstrated that riluzole modifies gene expression patterns in older rats to resemble those in younger animals. For example, expression of EAAT2, a gene involved in regulating glutamate clearance from neurons and implicated in AD, was demonstrated to decline in normal aging. However, treatment with riluzole increased EAAT2 expression back to youthful levels. Following these successful findings in rats, riluzole is now being trialed as a clinical treatment for AD. At present, the drug is already used to treat patients who suffer from amyotrophic lateral sclerosis. Pereira is conducting an ongoing clinical trial with AD patients to ascertain whether riluzole is a viable treatment for the disease. Participants have been treated with either riluzole or a placebo and will undergo tests to determine whether the drug has improved their brain function.